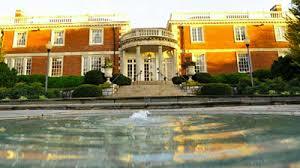 at the Strathmore Mansion in North Bethesda, Maryland. Call for Entries opens April 4, 2019 on onlinejuriedshows.com. Shades of Pastels is Maryland Pastel Society's national juried exhibition featuring some of the finest pastel artists in the nation! We are proud to announce that this year's exhibition returns to the Strathmore Mansion in North Bethesda, Maryland. 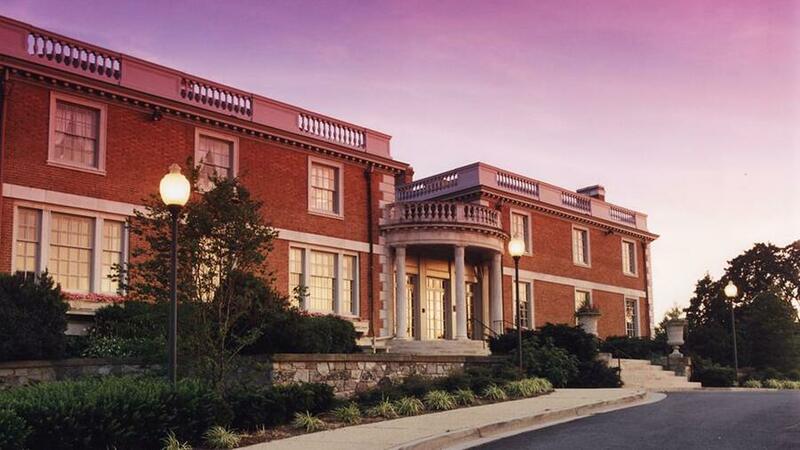 Strathmore is a premier art institution of the mid-Atlantic region, hosting more than two dozen exhibitions a year in its historic Mansion. Strathmore is a nonprofit multi-disciplinary arts center and presenting organization based one-half mile outside the Capital Beltway in North Bethesda, Maryland. Best known for performances and events at the Music Center at Strathmore, the organization has been presenting accessible, affordable visual and performing arts in the smaller Mansion at Strathmore and all over its 16-acre site since 1981.